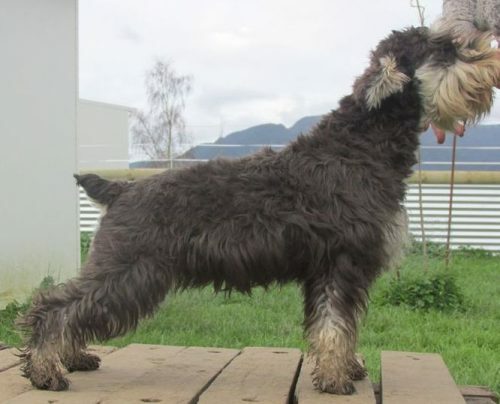 other kennels in New Zealand to add new lines to our breeding programme. 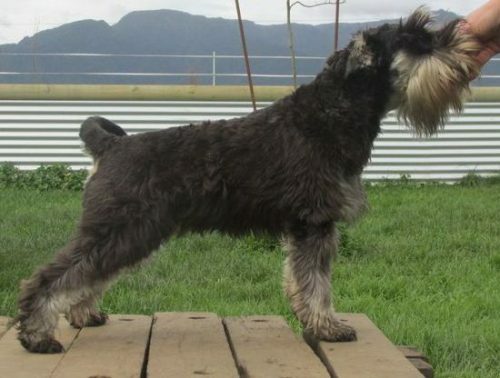 Just click on their picture to go to their individual profile pages. 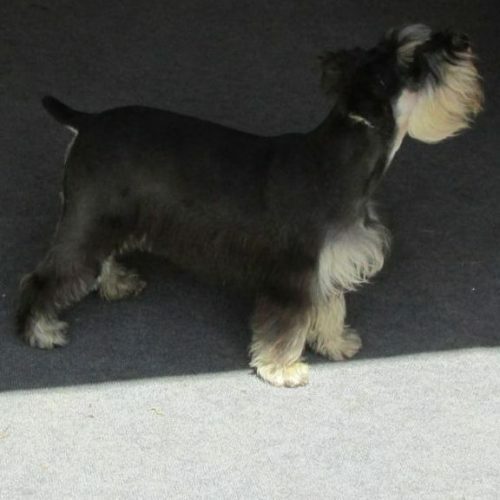 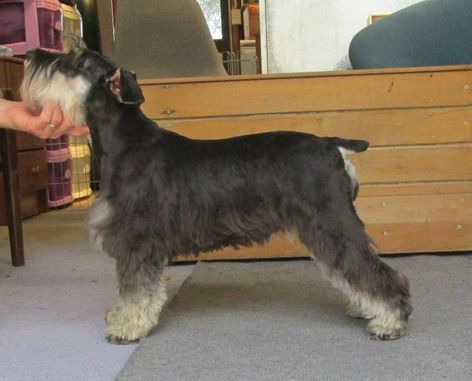 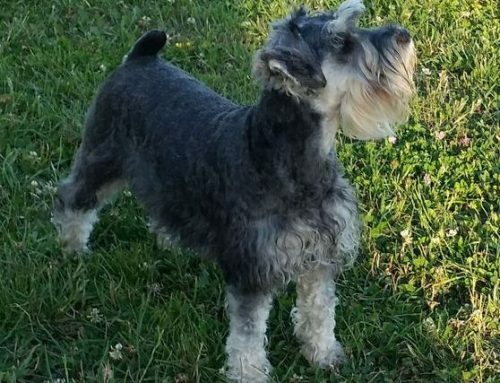 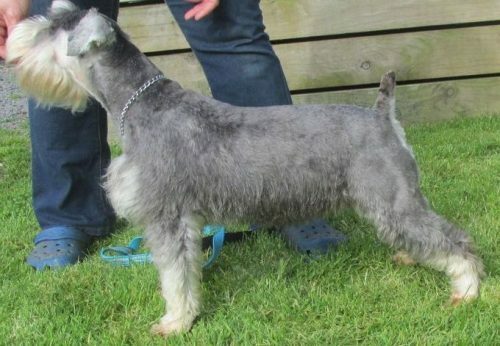 We have one new girl we are considering for our breeding program Schnauzinn's Little Gem (Gem) she is clear by parentage for all we test for and has a current eye certificate, we will add a profile page for her.